I had them install shutters to my floor-to-ceiling windows at my downtown Toronto condo. It is a great addition to my gorgeous view of the city. I can open it quickly when I need the light or looking at the view or close it up for full privacy. 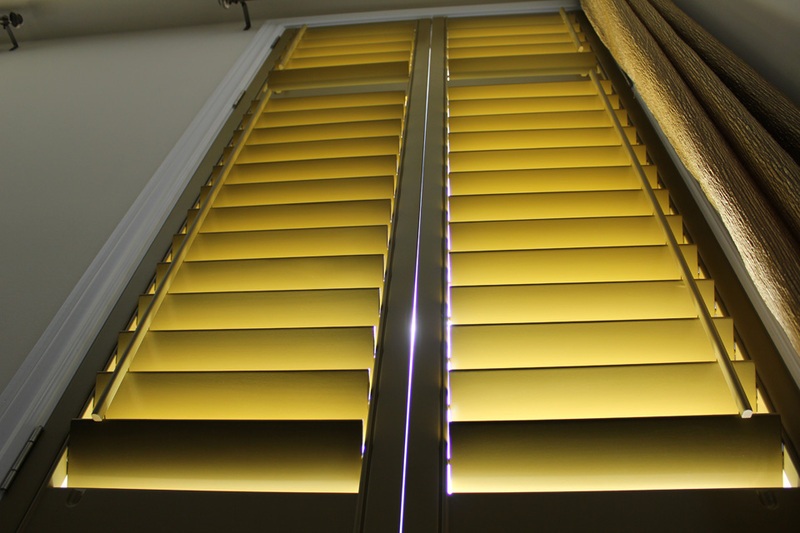 I would definitely recommend shutters for your condo windows if you are looking for "window treatments". PC Shutters staffs are very friendly to deal with, would not hesitate to recommend them.